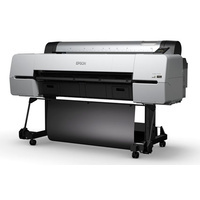 Flexible Operation – supports a wide range of media with print speeds up to 37m2/hr . Handles roll based stock up to 24" (610mm) wide and sheets up to A1 and above including board up to 1.5mm thick. 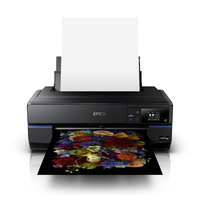 Supports edge-to-edge and borderless printing. 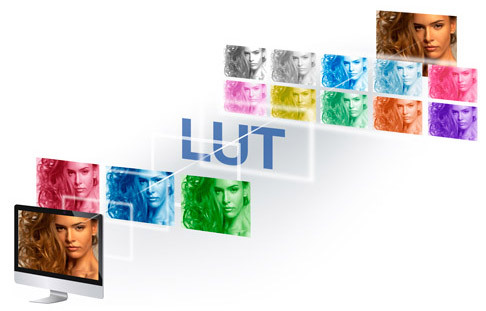 The SureColor Prographics range features Epson’s famous Thin Film MicroPiezo head technology with a 2880x1440dpi maximum print resolution. Unlike competing mechanisms that are based on heat, the TFP uses an electro-mechanical movement that is not only kinder to the ink chemistry for better imaging with more stable output, but consumes less power, is more flexible and more durable. Micro-fine drop-on-demand nozzles enable superior dot shaping with reduced overspray, more precise placement and volume/density control. The P6070 features a head with 8 channels that is complemented with an advanced LUT (Look-Up-Table) and a 9 cartridge supply system with automatic Matte / Photo Black switching that optimises the dynamic range on different media types. 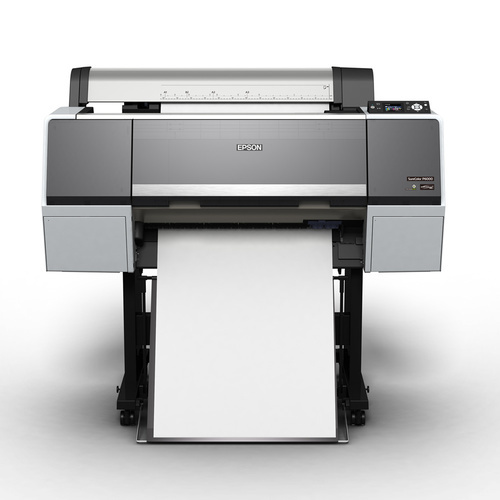 The printer incorporates VSDT (Variable-size Droplet Technology) that enhances image quality with superior half-tones and optimised colour density while also minimising ink consumption. A special coating on the head works in conjunction with self-monitoring, cleaning, and alignment systems to ensure predictable, consistent and reliable output with minimal user maintenance. 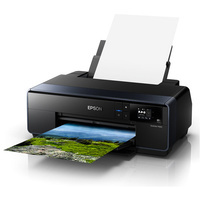 UltraChrome HD ink is an expansion of Epson’s famous HDR/K3 family. Using an aqueous (water based) all-pigment formulation, it produces prints with an incredible colour gamut that dry quickly to become water and scratch resistant. 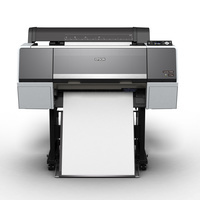 The HD set features improved Matte and Photo Black formulations that provide an enhanced Dmax for brighter prints with an enhanced tonal range in both B/W and colour. The ink set includes light and light-light black ink for excellent balance with neutral greys, reduce bronzing and colorcasts/colour twist. 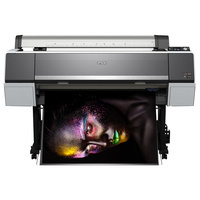 It includes Vivid Magenta for brighter blues and pinks and a new Yellow ink that provides improved UV resistance for enhanced image stability. Used together the ink set provide for an incredible 94% coverage of the PANTONE® pallet. The SC-P6070 is a floor standing printer with a 24" (610mm) wide carriage and an integrated folding output bin. 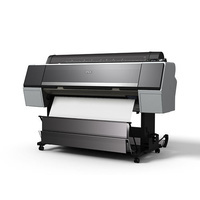 It supports a wide range of media from basic bond to photo and fine-art paper, transparent film to translucent back-lit, canvas to specialist synthetics. 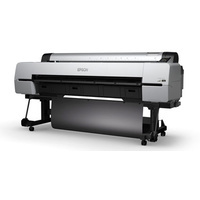 It accepts roll media with fast spindle-less mounting, automatic skew adjustment, and a high-speed auto-cutter which will cut most stocks including canvas. The printer supports sheet media and has a straight through paper path for solid board up to 1.5mm thick. 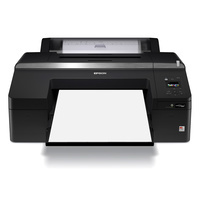 It supports edge-to-edge printing on both sheet and roll media and will print full borderless on roll stocks. The printer ships with one roll media adaptor set that supports rolls with either 2” or 3” cores. Additional sets can be ordered separately for environments that involve high volume work and/or multiple media types. Optional roll paper belts are also available to help maintain tension in rolls during storage. A barcode based media management system helps track consumption on individual rolls while also facilitating rapid exchange with automatic re-configuration for different media types.